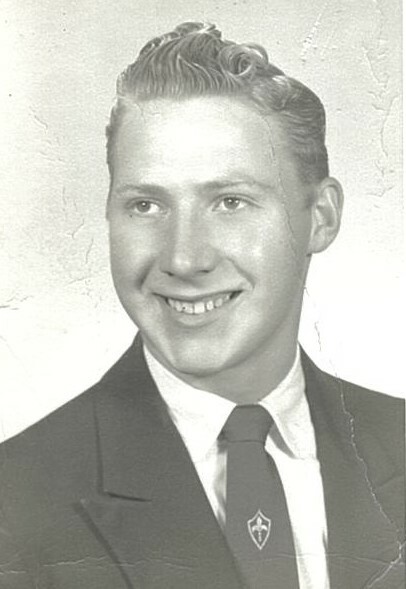 Charles Edward Brown, age 80 of Elyria, Ohio, formally of Toronto, Ohio, passed away Sunday, April 7, 2019 at University Hospital of Elyria, Ohio. Chuck was born November 23, 1938 in Toronto, Ohio the son of the late William and Lois Ruth Hudson Brown. 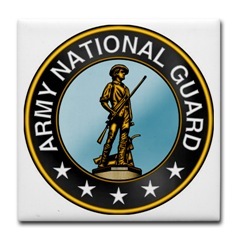 Chuck was retired from Ford Motor Company as a machine operator for 30 years, and was a Veteran of the National Guard. In addition to his parents, Chuck was preceded in death by, daughter, Sherry Lynn Friend and son, Timothy Brown. Grandson, Gerald Brown, Jr.. Brothers, Phillip James Brown Sr. and Rolland “Bud” Brown. Chuck is survived by his wife of 43 years, Beverly A. Wellman Brown whom he married July 24, 1976. He also leaves behind sons, Charles E. Brown, Jr., Gerald A. Brown and Ronald C. Brown. Daughter, Trina Brown, 6 grandchildren and 5 great grandchildren. Also surviving are his Sisters Janet Brown of Toronto, Ohio and Jane Gibbs of Connellsville, Pa. He is also survived by several Nieces and Nephews. Chuck was a member of the Elyria Baptist Church, former member of the Toronto VFW Post 6906, Toronto American Legion Post #86 and Elyria Moose Lodge. He was also a graduate of Steubenville High School, class of 1957. Visitation hours for Chuck will be held 2-4 and 6-8 Wednesday April 10 at Clarke Funeral Home, 302 Main Street, Toronto, Ohio. A celebration service of Chuck’s life will be held 10:00 am Thursday April 11, 2019 at Clarke Funeral Home with Rev. Susan Clegg officiating. Interment will follow at the Toronto Union Cemetery with full Military Honors by the Toronto American Legion Post 86. Memorial contributions in memory of Chuck may be made to the Elyria Baptist Church, 276 Washington Avenue, Elyria, Ohio 44035.